Lior is a senior partner in the firm’s corporate and M&A department. Lior’s practice is focused on cross-border M&A and private equity transactions, corporate finance and tech-driven investment transactions, with a special emphasis on highly regulated industries. Lior often represents foreign buyers and investors in acquisitions and sales in Israel in a wide array of sectors, including technology, industrial and manufacturing companies, financial services, defense, telecommunications and entertainment, healthcare and internet. In recent years Lior led the representation of multi-billion leading funds and commercial companies as well as high profile local and foreign investors in the most high-profile, complex and innovative transactions valued at billions of dollars. Lior specifically specializes in handling M&A transactions involving complex regulatory aspects, mainly relating to the financial services, defense and telecommunications sectors. 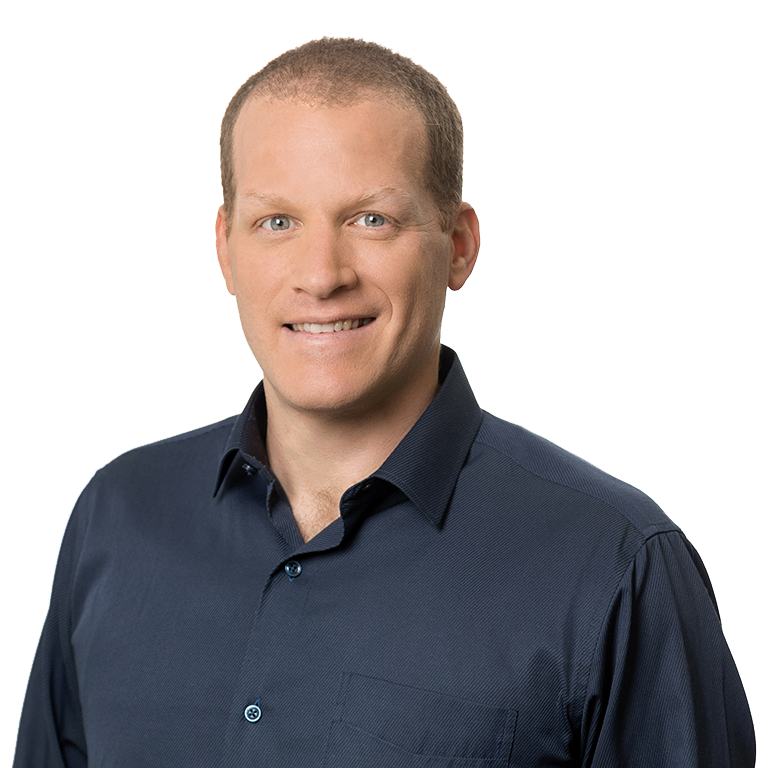 Lior also leads the firm’s growing China practice and represents both Chinese investors searching to acquire local technology as well as Israeli entrepreneurs aspiring to develop their businesses in China. In addition, Lior has substantial experience in representation of venture capital funds and start-up companies in raising capital in Israel and abroad as well as representation of clients in a wide range of commercial agreements in Israel and abroad, including licensing agreements and joint ventures agreements. Prior to Joining EBN, Lior was an associate at M&A and Securities practice group of Anderson Kill, PC for over 4 years. Lior has been a member of the New York State Bar Association since 2005. Lior was named “Leading Lawyer” in the IFLR1000 ranking editions and claimed to have “superb reputation” as a lawyer who “gets deals done” in the Legal500 ranking edition. Lior was also recently claimed to “provide ‘sound commercial advice’ and to possess ‘good technical knowledge’ in the Legal500 ranking edition. Lior is also the head of the firm’s Internship Program and leads the recruitment of ~20 legal interns annually as well as manages their involvement in projects and matters firm wide. 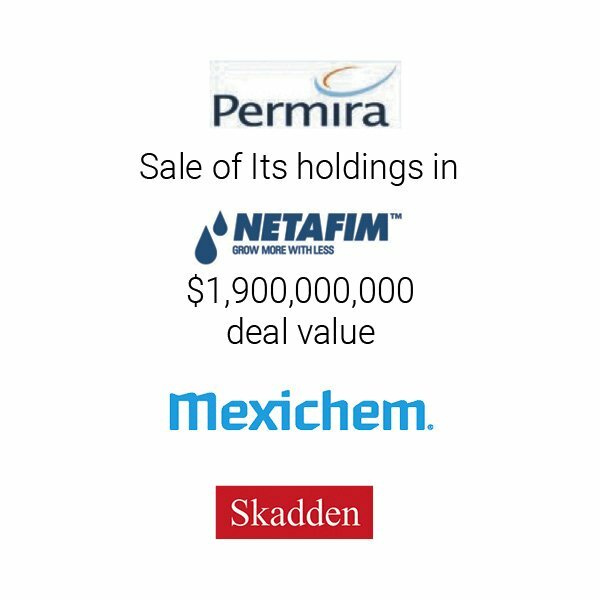 Representation of private equity fund, Permira, in the sale of all of its holdings (approximately 61%) in iconic drip irrigation pioneer Netafim to Mexichem, a Mexican public company for US$1.9 billion, in one of the largest and most complex transactions in the Israeli economy in 2017. Representation of the insurance company Sirius, in regulatory process and applying for control permits in connection with the acquisition of shares of The Phoenix Holdings, from its controlling shareholder Delek Holdings, in a transaction valued at NIS4.8 billion. Representation of XIO Group, a global private equity firm, in the potential acquisition of Meitav Dash, a leading Israeli investment house, for NIS1.5 Billion. Acquisition of 25% of Mashav (sole shareholder of Nesher, a major cement manufacturer) by Clal Industries Ltd. from the Irish conglomerate CRH Europe. 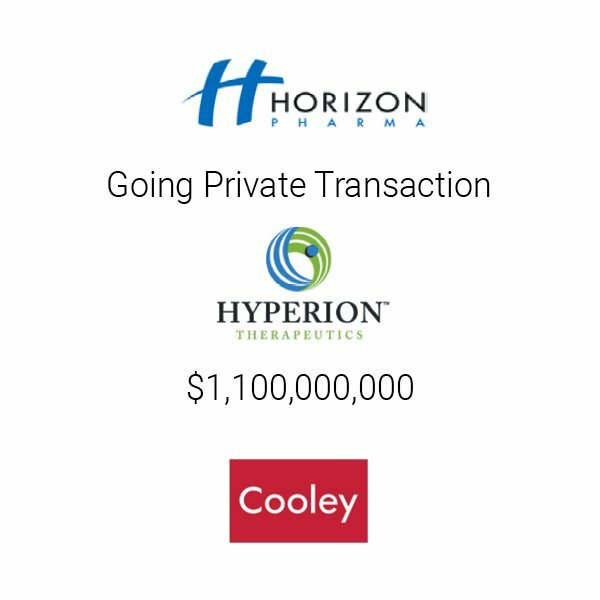 Acquisition of Hyperion Therapeutics, Inc. by Horizon Pharma plc for approximately US$1.1 billion. Reverse triangular merger of a subsidiary of Access Industries with Clal Industries Ltd. (TASE: CII) (“going private”) in consideration of approximately US$350 million. Representation of Israel Oil and Gas Fund, owned by Mr. David Wiessman, in the acquisition of the Israeli gas station chain, Sonol Israel Ltd., from Azrieli Group Ltd. for NIS364 million. Sale by the Tene funds and all of the other shareholders of 100% of the Israeli-based dairy herd specialist, S.C.R. (Engineers) Ltd. to Allflex Group in consideration for US$250 million. Acquisition of a controlling interest in Partner Communications (TASE: PTNR; NASDAQ: PTNR) by the Saban Group in consideration for approximately US$400 million. Representation of ProSiebenSat.1 Media AG (then indirectly controlled by KKR and Permira), the largest TV operator in Germany and one of Europe’s leading media companies, in the acquisition of July August Communications and Productions Ltd., a leading Israeli production company, by based on a company valuation of € tens of million. Sale of control (64%) in Merhav – Ceramic and Building Materials (TASE: MRHV) by Keter Plastic and Fimi Group to Neor Holdings in consideration of US$60 million. Warner Music Group in effecting several VC-type equity investment rounds in Interlude, an early-stage venture. Handling the regulatory aspects associated with the acquisition of a control stake by Sirius Insurance in Phoenix Insurance vis-à-vis the Capital Markets Authority and the Israeli Securities Authority. 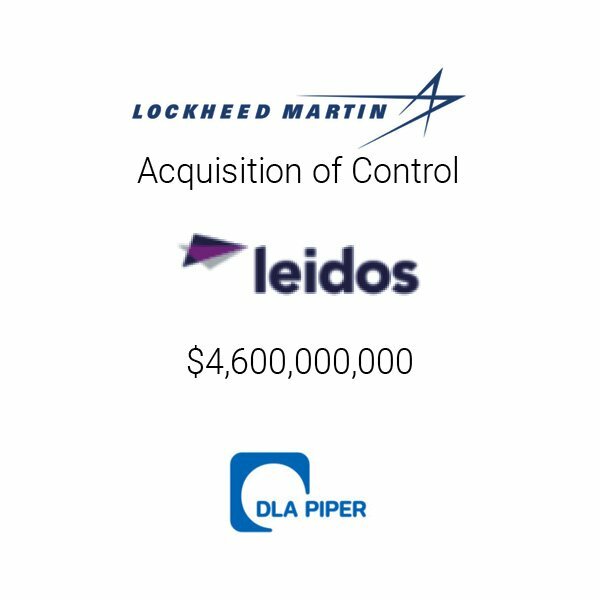 Representation of Lockheed Martin in connection with the Israeli aspects associated with a US$4.6 billion merger and restructuring transactions, including handling the regulatory aspects vis-à-vis the Ministry of Defense. 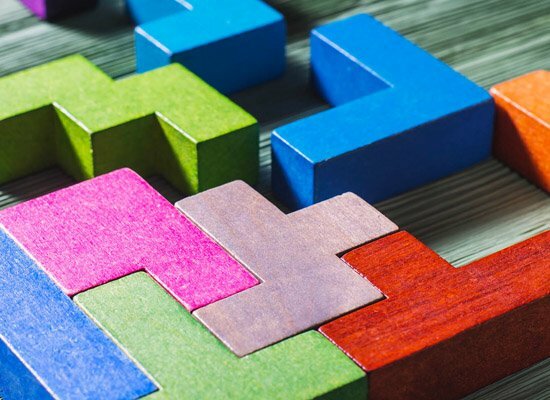 Handling the regulatory aspects in connection with the potential going private acquisition of Meitav Dash, a leading funds manager, vis-à-vis the Capital Markets Authority and the Israeli Securities Authority. 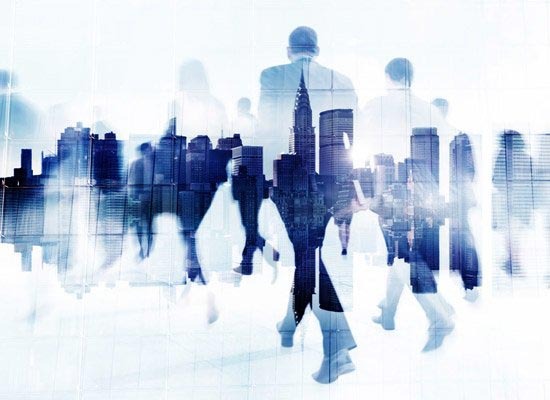 Handling the regulatory aspects in connection with the potential acquisition of Clal Insurance, the largest local insurance provider by Permira. 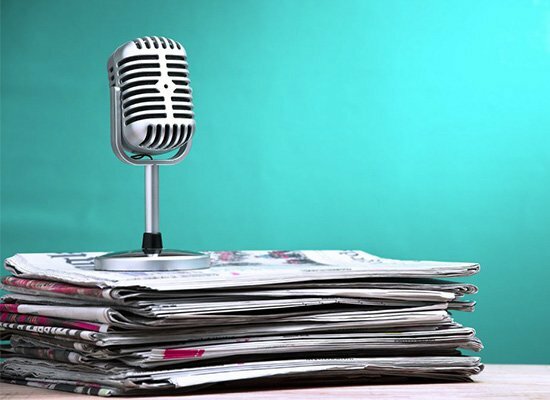 Handling the regulatory aspects associated with the sale of the controlling stake of Bezeq, the largest telecommunications operator in Israel, to Eurocom in exchange for US$1.765 billion vis-à-vis the Ministry of Communications. 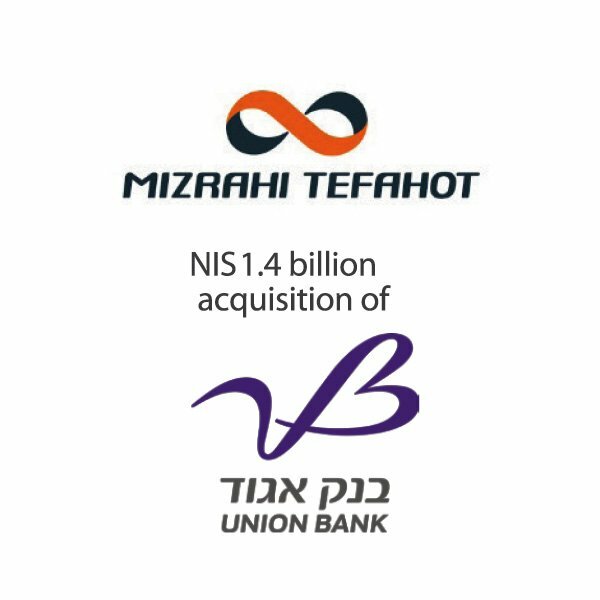 Representation of XIO Group, a Shanghai-based private equity firm, in the potential acquisition of Meitav Dash, a leading Israeli investment house, for NIS1.5 Billion. 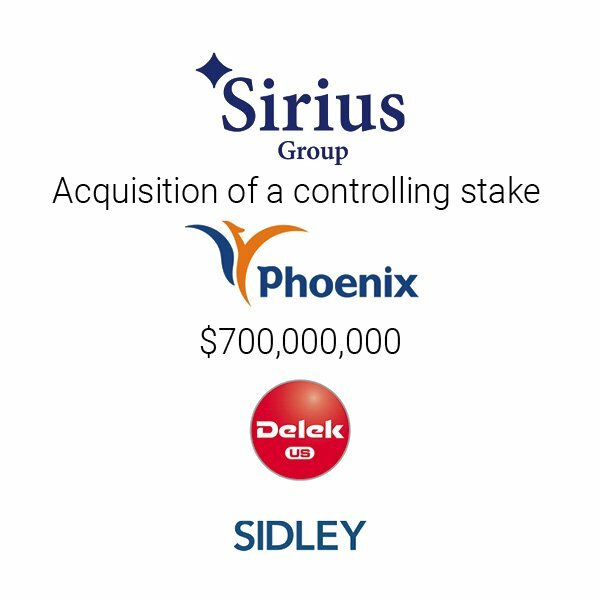 Representation of Sirius Insurance and its controlling shareholder, China Minsheng Investment Group (CMIG), in the acquisition of a control stake in Phoenix Insurance. Representation of Ningxia Qinglong Pipes Industry Co., Ltd. (traded on the Shenzhen Stock Exchange) in connection with certain contemplated acquisitions in Israel. Handling the acquisition of a controlling interest in Partner Communications by the Saban Group in consideration for approximately US$400 million from the Chinese conglomerate, Hutchison Whampoa. Representation of Xsight Systems, a leading provider of cutting-edge airport runway management solutions, in a governmental bidding process in respect of the installation of a major system at the new Beijing Daxing International Airport. Representation of Nisko Electricity in corporate and banking aspects related to a Hong Kong-based subsidiary. Representation of BFree, the international baby products vendor, in a joint venture with Polybell (Guangzhou) Limited regarding manufacturing and distribution of BFree’s products throughout the PRC. Representation of the controlling shareholders of Bezeq in a large scale refinancing transaction with Bank Leumi. •	In recent years, Lior also serves as an Adjunct Lecturer at the Faculty of Law of the Hebrew University as well as at the College of Management and teaches a “Mergers & Acquisitions” course. 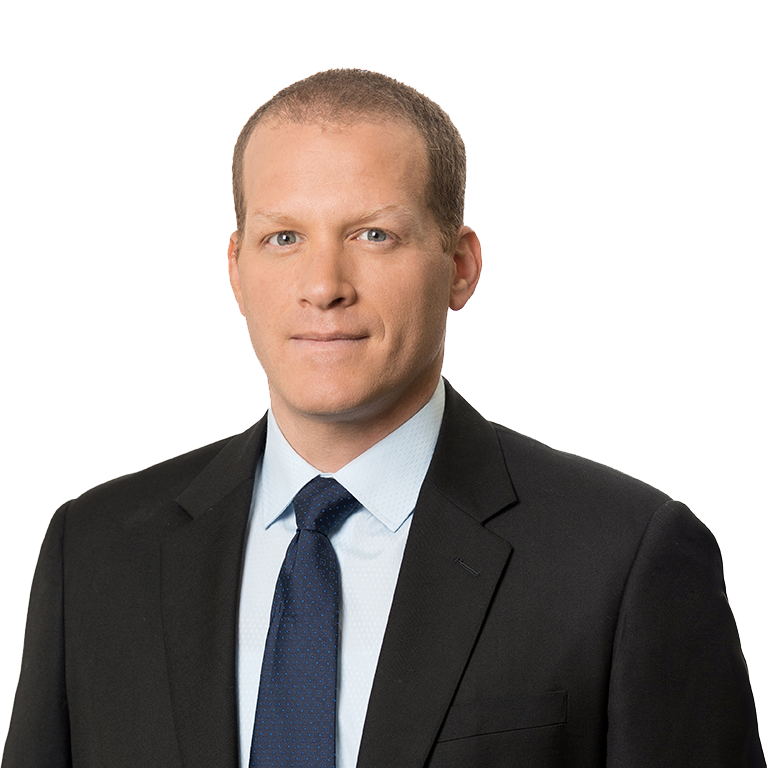 •	Lior practiced law as an associate with a leading reputable NYC law firm, Anderson, Kill, PC where his practice focused on international M&A transactions, securities law and venture capital investments. •	During his studies Lior was engaged as a teaching assistant at the Tel Aviv University Faculty of Law in various legal courses, including Corporate Law and Property Law and acted as the Chief Editor of the faculty’s Law Journal. 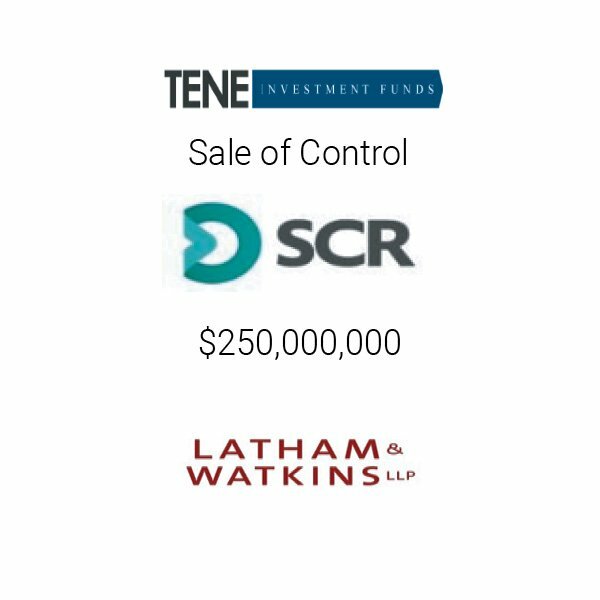 Representation of Tene Investment Fund in a NIS 150 million acquisition of control in Sharon Laboratories Ltd.
Our Firm represented our long-lasting client Getty Images Israel, in a major transaction for the acquisition of substantially all assets of Marot Image. Getty Images Israel is a subsidiary of the Getty Images US Inc., a global company which is among the world’s leading creators and distributors of award-winning still imagery, video, music and multimedia products, as well as other forms of premium digital content. Marot Image is an Israeli company established in 1987 by Ms. Aviva Weinman, and was the sole and exclusive representative of Getty Images in Israel. Getty Images was represented by Partners Lior Oren and Jonathan Achiron, and attorney Maram Hasan. Our firm represented Chroma ATE Inc., a leading Taiwanese high-precision test and measurement equipment provider, in a major acquisition of 20.5% of the shares of Camtek Ltd., an Israeli market leader dual-listed on the NASDAQ and TASE, in a US$75m cash transaction. In conjunction with the transaction, Chroma and Camtek have also entered into a strategic alliance arrangement for cooperation in future projects in the semiconductor market, based on synergies between their respective technologies. Camtek Ltd. is a leading manufacturer of metrology and inspection equipment and a provider of software solutions serving the Advanced Packaging, Memory, CMOS Image Sensors, MEMS, RF and other segments in the Semiconductors industry. Chroma ATE Inc. is a world leading supplier of precision test and measurement instrumentation, automated test systems, intelligent manufacturing systems, and test & automation turnkey solutions. Chroma ATE Inc. was represented by partner Lior Oren, attorneys Peter Teishev and Shirly Kabas, and interns Daniel Barnea and Shaked Gilad. Our firm represented Chroma ATE Inc. in close collaboration with the Shanghai and Taipei offices of Jones Day. On June 4th, 2018, our firm participated in TheMarker’s M&A conference sponsored by PwC, which took place at the Dan Panorama Hotel in Tel Aviv. Adv. Doni Toledano, Head of M&A department, provided a lecture to the participants of the conference, including senior managers and decision-makers of the Israeli market, about “Regulatory Aspects of M&A transactions”, and presented unique issues and solutions to complex regulatory matters being encountered in the framework of M&A transactions. Adv. Doni Toledano, who leads the team representing Bank Mizrahi-Tefahot in the acquisition transaction of Union Bank, addressed, inter alia, the statements which were raised during the conference by the Economy Minister, Mr. Eli Cohen, and the Antitrust Commissioner, Mrs. Michal Halperin’s, and argued that the decision granted by the Antitrust Authority to object to said transaction is incorrect and unreasonable and will not stand the test of time. Adv. Lior Oren, a partner in the M&A department and a co-manager of the Private Equity activity, participated in a panel titled “From Purchase to Value Overflow – How to Do It”, which was guided by Rubi Suliman (a partner in PwC), and also participated Ran Ben-Or (a partner in Tene Investments Fund) and Boaz Dinte (a managing partner in Qumra Capital). As part of the panel, Adv. Lior Oren presented, inter alia, unique regulatory issues related to investment and private equity funds in their M&A transactions. For further information about the conference and a special column written by our firm and published in TheMarker’s special edition, click here. To read more articles on TheMarker, click here and here. We represented Barak Polymers, a prepress company and photopolymer plate producer that serves the Flexible Packaging, Carton board, Paper and Label Industries, in an asset purchase agreement whereby Barak Polymer’s entire assets were sold to Gadot Chemical Terminals (1985) Ltd., for approx. NIS 13 million. Barak Polymers was represented by partners Lior Oren and Michal Rothschild, and attorneys Eyal Wiesel, Shirley Kabas and Dafna Albeck. “While US-based companies still constitute the majority of investors, Chinese interest is constantly increasing,” comment Roy Caner, head of EBN’s Hi-Tech department and Lior Oren, senior M&A partner, in the M&A chapter authored by Erdinast, Ben Nathan Toledano & Co, of Doing Business in Israel – Legal and Business Guide 2018. The guide covers the latest market trends and new regulations discussed by Israel’s preeminent experts. Our firm represented Tene Investment Fund in the NIS 150 million acquisition of control (60%) of the share capital of Sharon Laboratories Ltd., a global manufacturer and industry leader in the fields of development, production and marketing of preservatives for the food and cosmetics industries, which has shown constant growth in the past few years. ene Investment Fund was represented by partner Lior Oren and attorneys Eyal Wiesel and Inna Gorin Ingram.